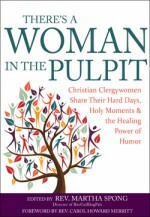 The Reverend Martha K. Spong is the Executive Director of RevGalBlogPals, a clergy coach, and a United Church of Christ pastor. 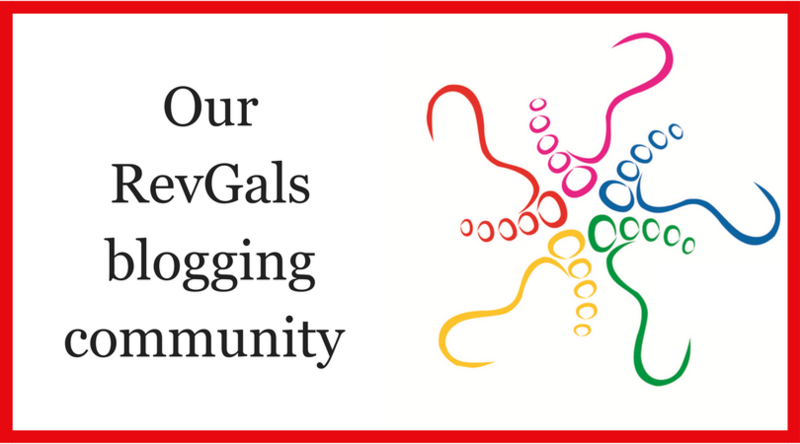 She has long felt called to be a pastor to pastors and is passionate about expanding the ministry of RevGalBlogPals. Her diverse roles include managing RevGalBlogPals’ online presence (as website editor and social media minister), editing our Weekly e-Reader, and planning our Continuing Education programs.